Stock Tank Pools and Spas by StockTankPool.com. Here at Stock Tank Pool, we want to bring you the best information in Stock Tank Pools and Spas out there. From DIY Stock Tank Pools to DIY Stock Tank Soaking Tubs, we have it all. We have many different options for building your own Stock Tank Pools and many different design styles and ideas to go along with them. If you are the DIY kind of person, there are many options for you to get your feet wet. If you would like someone to come in and design/ build a pool for you, there are many local landscapers who would love to build you a custom, under budget swimming pool in your backyard. 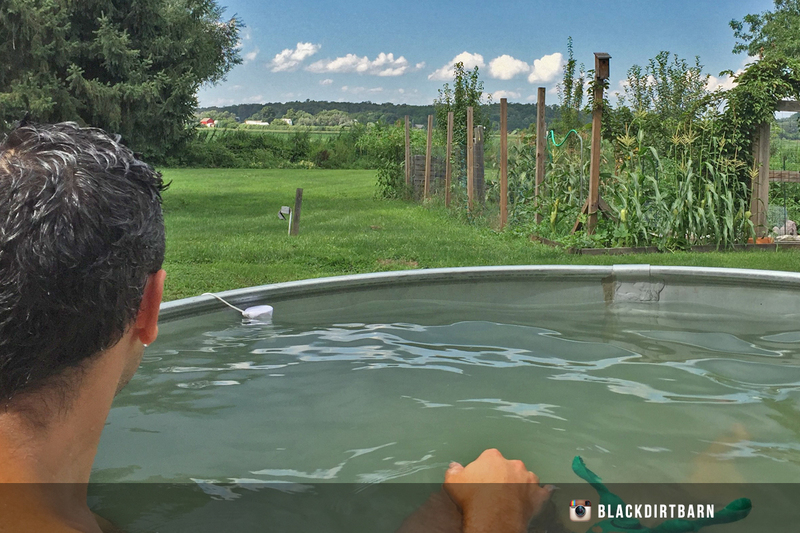 Private and affordable, there is nothing like having your own stock tank lounging area in your own backyard. If you are looking for plans, blueprints or maybe just some general inspiration in building your Stock Tank Pool or Spa, then keep reading. We have everything you need to get started today. Horse Trough Pools (Stock Tank Pools) are the leading affordable DIY pool/ spa set-ups these days. From homeowners to camping set-ups and even travel, DIY Stock Tank Pools and Soaking Tubs are on the rise. If you are interested in a DIY Stock Tank Pool or DIY Soaking Tub, you are in the right place. Here at Stock Tank Pool, we are your leader in DIY Stock Tank Pool Supplies and DIY Soaking Tub Suppliers. For the better part of 10 years, we have experienced just about every style of soaking tub and Stock Tank Pool you can imagine. From custom in-ground DIY Stock Tank Pools to above ground DIY Stock Tank Pools, we have seen it all. Here at stocktankpool.com, we have all the information you need to make your soaking tub or pool work. 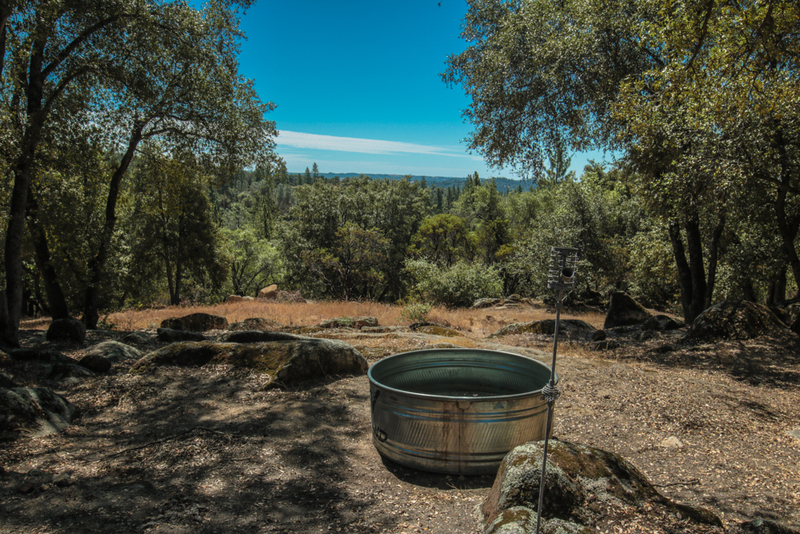 Our background with Stock Tank Pools started back in Wilton, CA in 1987. My mother and father owned a piece of land (somewhere around 15 acres) and we had plenty of livestock. Over the years, we had gathered many different water troughs, everything from galvanized stock tanks to random livestock water tanks, rubbermaid stock tank and even some cattle water tanks. If you are familiar with the Sacramento Valley or the Central Valley in California, you know the summers get really hot. Over the years, my family and I had spent a lot of time re-shoeing horses and herding cattle and at the end of the day, we we’re hot, very hot. As the years went on doing this on my families farm, we were always looking for a quick way to cool off. Running the air conditioning was getting expensive and taking a cold shower was never fun. We had mentioned to our father one day to turn one of the stock tanks into a small swimming pool. He immediately regretted the idea and we went about our summers for a couple more years. One day, we emptied out one of the Horse Troughs, cleaned it out and filled it up with some nice cold hose water. It was a little dirty still but it was one of the most exciting summer days I will ever remember. Since then our family has always had a little stock tank swimming pool for the kids growing up, the neighbors and anyone else who had wanted to join in. Stock Tank Pools are the easiest, cheapest and most convenient additions to any backyard. We have fallen in love with Stock Tank Pools and you will too once you get yours and get wet for the first time. On our site, you will find a wide range of stock tank pools, galvanized stock tank planters and many other items for DIY Stock Tank Pools. Thanks for checking out our story and we hope you enjoy your next Stock Tank Pool or find any use for galvanized stock tanks.